Peter May provides Xenex Associates with direct access to markets in Asia, Australia, New Zealand and the Pacific Islands in a range of both crop and non-crop sectors, the latter including professional pest & turf management and mosquito control. Peter has extensive experience of China and the Chinese market. His career has included twenty years with ICI/Orica affiliated companies in Australia, including CFL, Incitec and Crop Care Australasia. His various roles included management of professional products, export sales and toll formulation operations. During this period Peter developed extensive experience in international markets including non-crop and pest control segments. In 2001, he founded his own consulting company Xavca Pty Ltd, providing marketing services to clients such as Syngenta, Sorex International, Babolna-Bio and AgNova Technologies as well as the clients of Xenex Associates. Peter continues to operate Xavca with a focus on market research activities in both crop and non-crop sectors in Australia, New Zealand and the region. Peter joined BioProspect Limited (ASX: BPO) in November 2008 as Chief Executive Officer and subsequently served on the BioProspect board as Director and Chairman, He resigned from the board in 2014 when BioProspect directed its major focus towards medical technology. 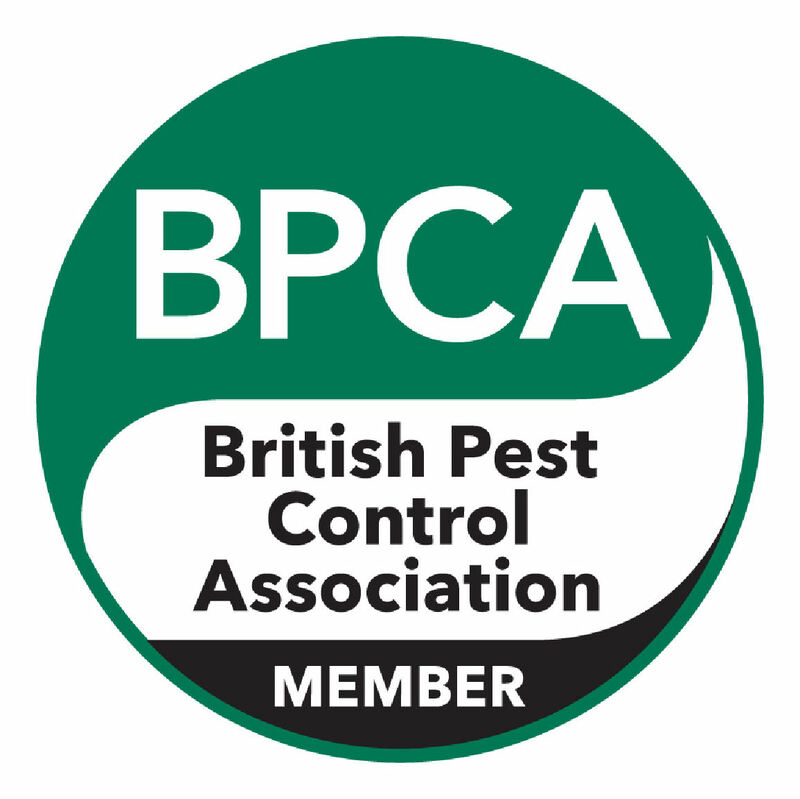 Peter continues as a consultant to the company in the management of a number of biotech projects including the application of natural products in pest control, animal health and human therapeutics. Peter has had a long involvement in the China market and over recent years has presented at a number of China related events including Beyond-Agriculture Seminars and The China International Bio-Agrochemical Industry Development Forum as part of the China International Agrochemical & Crop Protection Conference & Exhibition (CAC), as well as CAC Asia & Australia Summits. 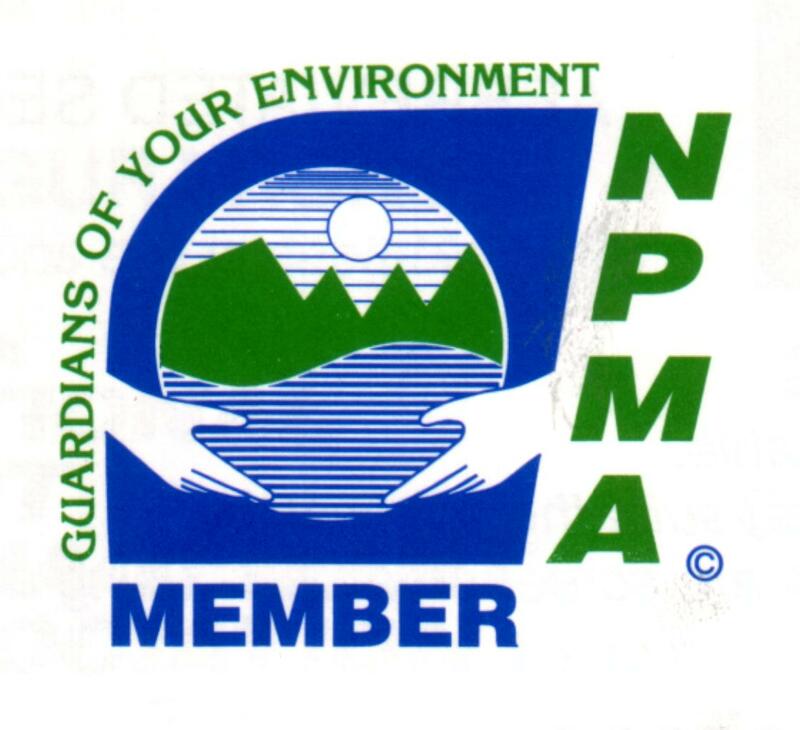 Peter lives with his family in Brisbane, Australia and is an active member of the Australian Environmental Pest Managers Association (AEPMA) and the Mosquito Control Association of Australia (MCAA). He is a graduate of the Australian Institute of Company Directors and an Associate Fellow of the Australian Institute of Management. Peter holds a first class honours degree in Applied Science from Queensland University, majoring in crop protection, and an MBA (international marketing) from the Queensland University of Technology.